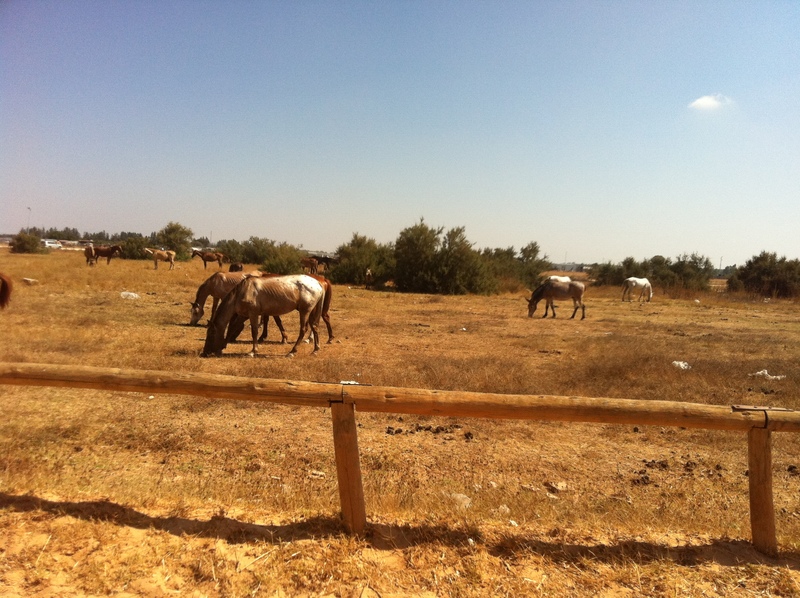 This entry was tagged El Rocio, horses. Bookmark the permalink. 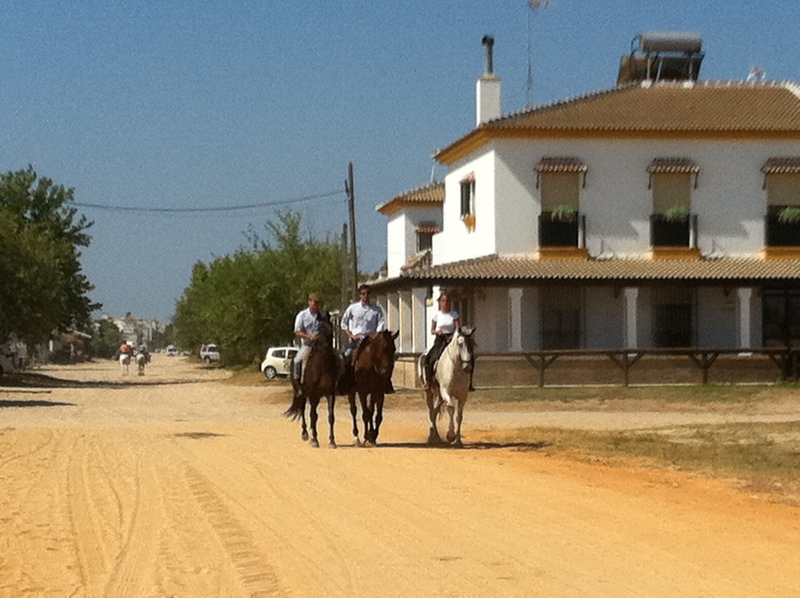 I’m intrigued – hitching posts outside the restaurants and more horses than people. Sounds like a fun couple of days away!